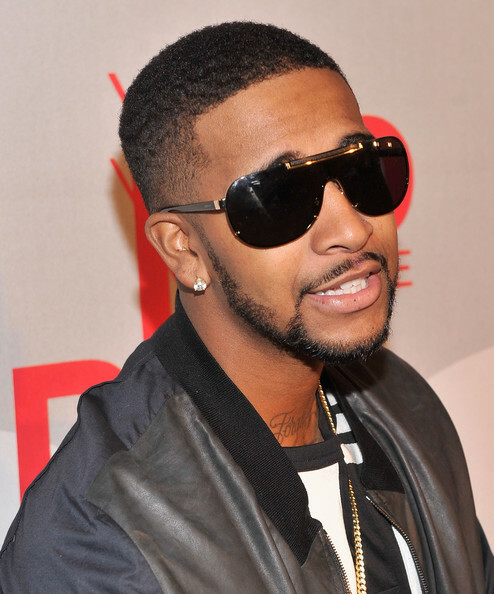 American singer, Omarion didn't have a good outing in Namibia as he ended up performing to an almost empty space after Namibians decided to deal with him for refusing to show up at a press conference before the concert which got Namibian journalists and influencers pissed off. They launched a campaign to boycott his concert and the result was an empty venue. So Omarion went to Namibia and Namibians failed to show up. Instead of going to the show y’all stayed on the TL so mans like Omarion and the organizers could get embarrassed? Namibia is a weird place.